Famous ChrisBrown and his Porsche 991 Turbo Stinger GTR by TOPCAR on ADV.1 Wheels! 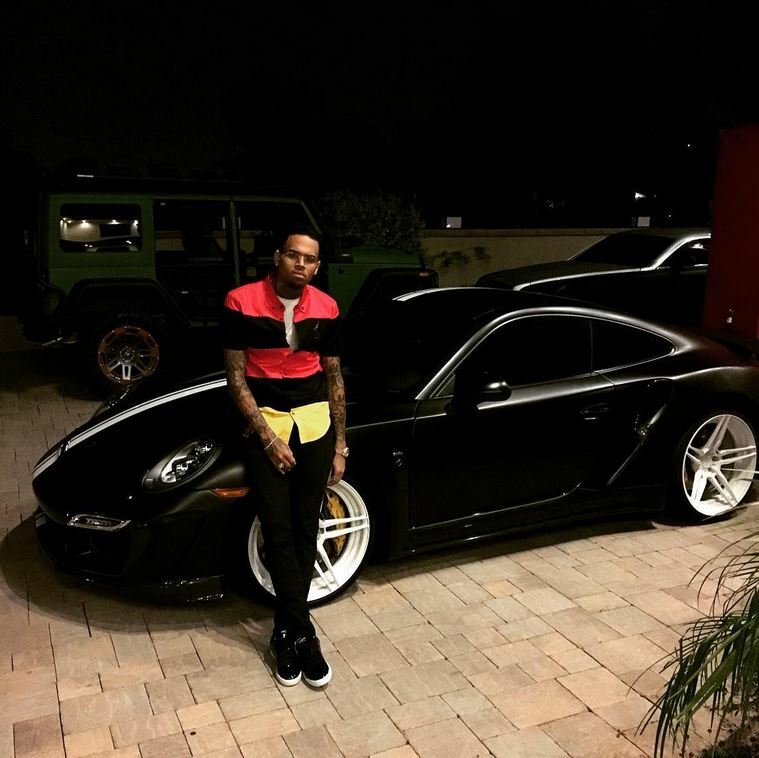 Chris Brown is known for his Lamborghini collection, but the singer also seems to like the restrained look of the Porsche 911. However, today we have the pleasure of reporting that his Turbo model is one of the first in America to feature the Stinger GTR body kit. For those of you who are unfamiliar with it, the Stinger kit is made by a well-known tuning company called Topcar. These Russians have the headquarters in Moscow, and only recently started importing into Miami and California through customization shops. Chris's car was tricked out by Platinum Motorsport, the same place that did Kanye's cars, and it features bright white wheels from ADV.1. Unfortunately, the wheels specialists weren't allowed to do the usual photo session with the car, but we have managed to find some photos on Brown's Instagram, scattered between his ramblings on Japanese cartoons, black pyramids, and Bart Simpson. Because of the custom wheels, we aren't really sure if this is a 911 Turbo or the more powerful Turbo S, But it's undoubtedly a fast car with all the 3.8-liter twin-turbo supercar juice you could ask for. The "regular" Turbo model has 520 HP and up to 710 Nm (524 lb-ft) of torque coming out of the flat six engine slung over the back. Thanks to the all-wheel drive system and its 7-speed automatic gearbox, the 911 will do 62mph in 3.4 seconds. Meanwhile, the Turbo S takes things even further with 560 HP and up to 750 Nm (553 lb-ft) of torque and a sprint that takes 3.1 seconds. Each Stinger GTR is a commitment from the owner. It takes one months to deliver, and Topcar says it can only make about every month. Still, Chris Brown has several other cars he can rely on. There's a long list of parts that make the whole. You get a special hood, a front apron with a splitter and air intakes, front fenders with air vents, rear fenders, door pads, as well as side skirts with air intakes. Although a wing was fitted, this Turbo has kept its stock exhaust design.